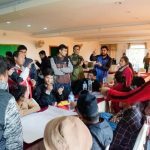 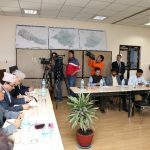 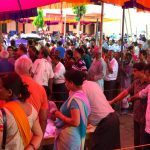 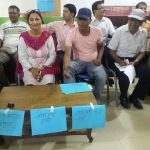 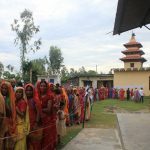 On 26 November, more than 3.2 million voters were called upon to cast their vote and choose their representatives in Nepal’s new State Assemblies and in the House of Representatives. 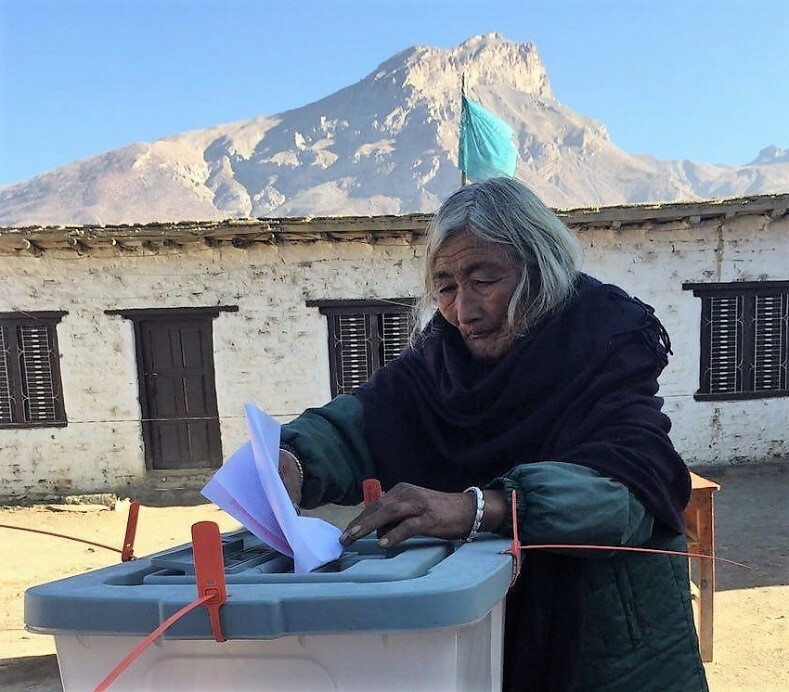 This was the first phase of polling for these elections, which was conducted in 32 mountain and hill districts before the severe cold of the winter sets in. 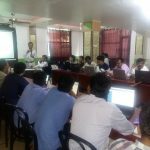 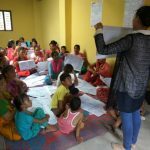 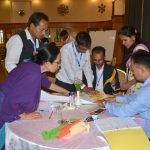 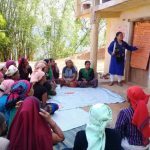 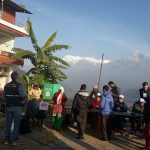 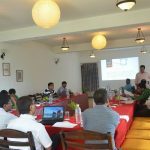 For this phase, the Election Commission of Nepal (ECN) set up 4,465 polling stations in nearly 3,000 locations, many of them in very remote setting. 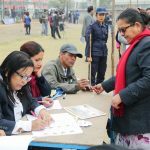 The elections were conducted in a largely peaceful environment, although over 20 incidents were reported. 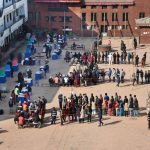 The ECN announced a turnout of 65 percent of registered voters. 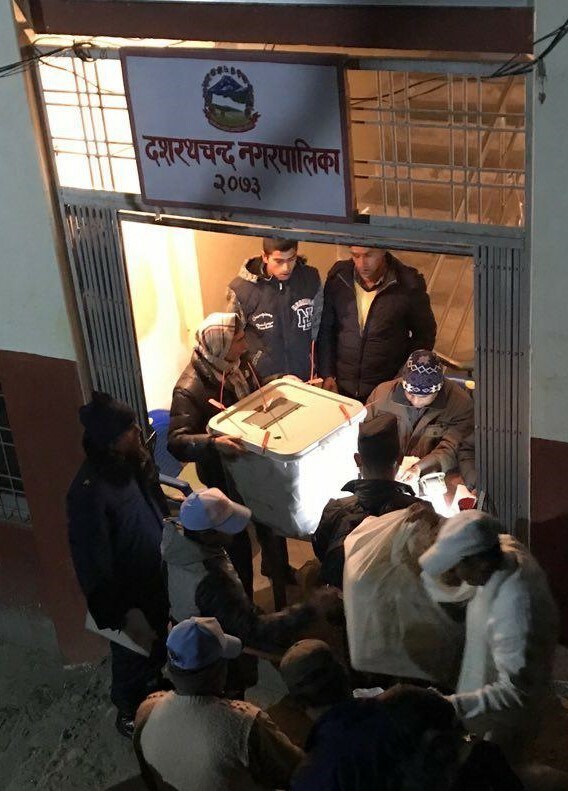 Following polling, ballot boxes are brought to the district capitals and stored there until polling takes place in the remaining 45 districts of Nepal on 7 December, after which counting will start across the country. 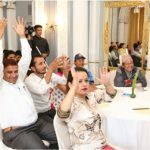 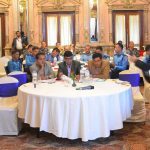 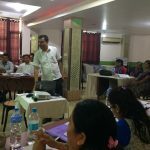 In order to complete the implementation of the 2015 Constitution, Nepal is electing the 275 members of its House of Representatives and a total of 550 members of seven State Assemblies.